I am a bit late getting this posted because of the holidays and such but I wanted to blog about it before the show ends. I had two photos selected to hang in the Worcester City Hall Gallery for the theme of Fire & Ice. The show runs from November 30, 2017, through February 2018. The Spring show is coming up. The theme is “Rebirth.” I am considering entering again. It’s always fun to have art hanging in a gallery. The shows are sponsored by Worcester Cultural Coalition. If you are interested in entering, you can find more information here. I am a stay-at-home mama, a voice actor, an artist, a photographer, and a writer. I love animals and the ocean. I have an AA in Fine Arts and a BA in Psychology. I am an observer, a storyteller, a dreamer. 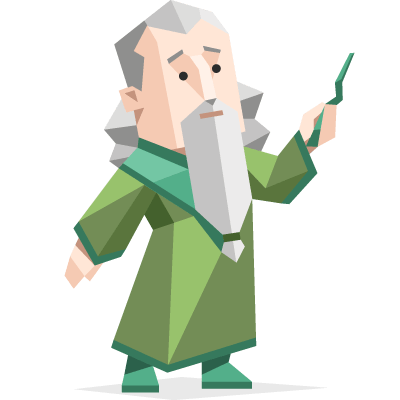 I’m an INFJ – What is your personality type? Leara writes and other creative things… Powered by WordPress.com.